PayPal preferred method of payment. 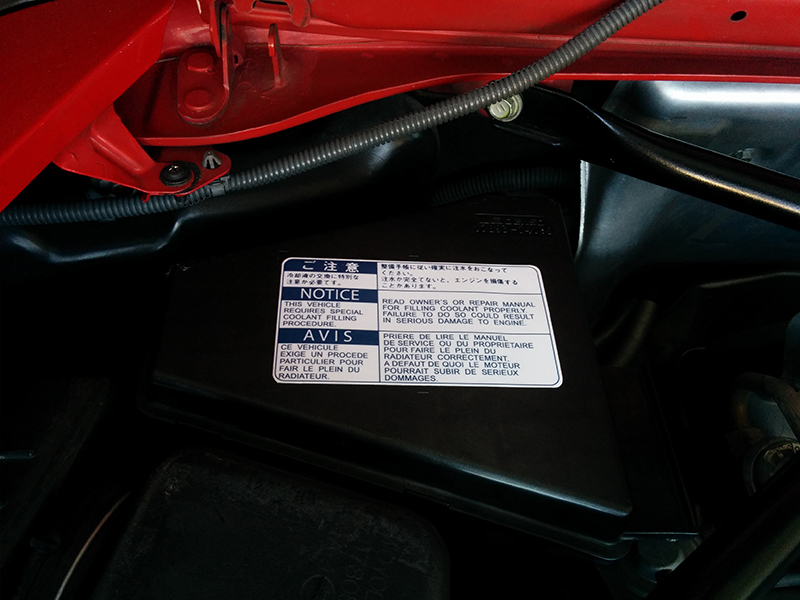 Located on the right side of bootlid on the Bathurst SW20. I matched it closely to the original. 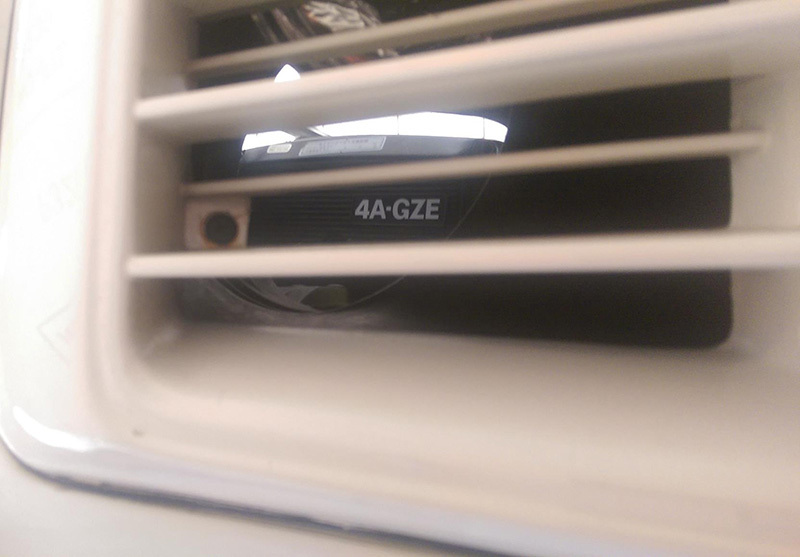 Located on the lower section of the rear window. 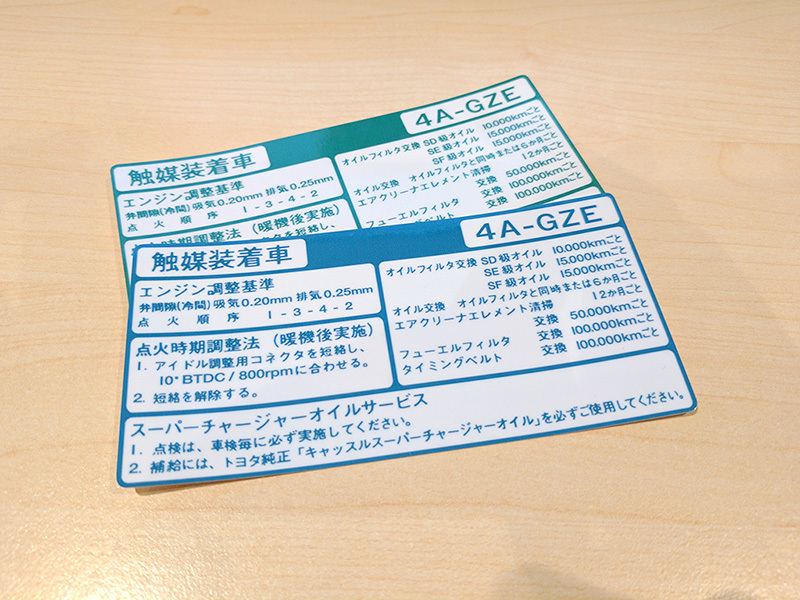 It’s a close match to the original only slightly smaller in length (2mm) but not noticeable once the glass is cleaned of the old sticker residue. Located on the engine lid. I matched it closely as I could to the original sticker using reference photographs, measurements and a lot of spare time. 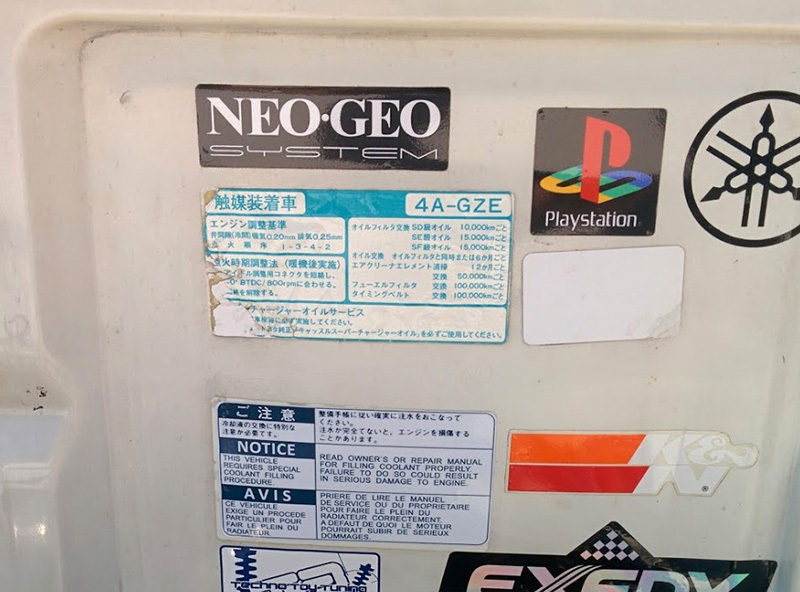 Located on the cam gear cover sticker. 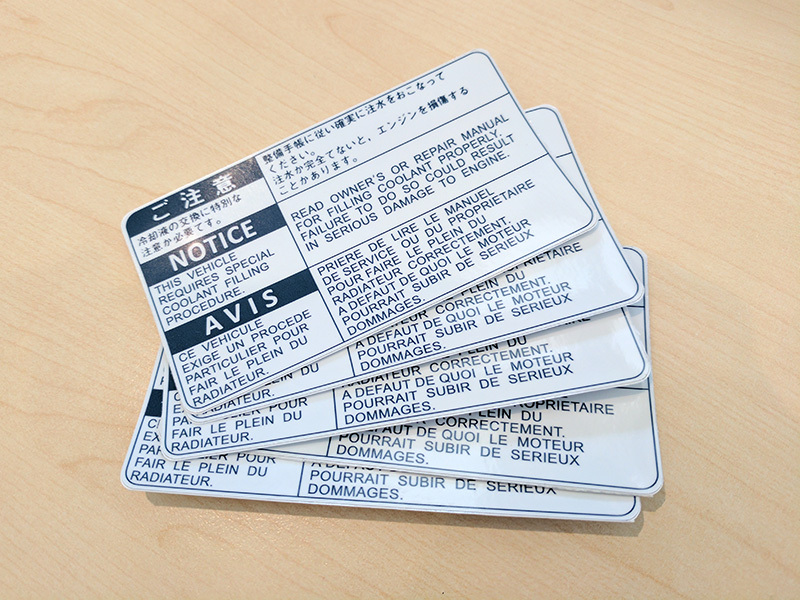 I matched it to the original sticker using reference photographs, measurements. All PM's and questions replied too. Mine arrived the other day, I got one of each. They look great, thanks man. Hey man I'm interested in purchasing a bathurst decal. Tonka's sticker is in the mail. Updated totals. 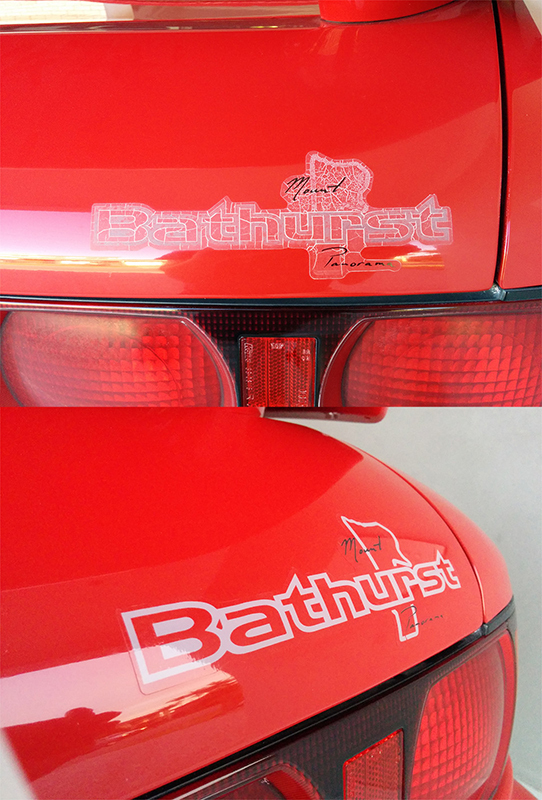 Thanks for the Bathurst sticker Joel, it just arrived and is already on the MR2 looking perfect! I really appreciate it. 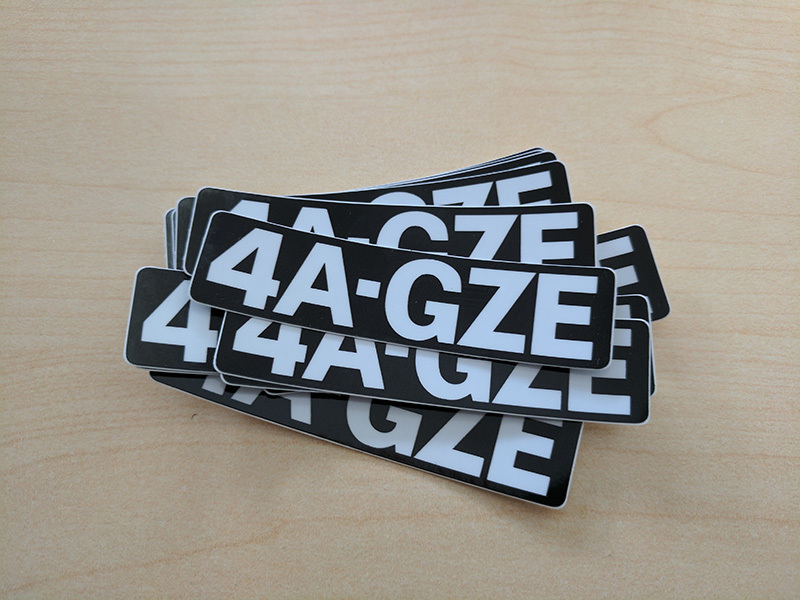 Would really like to get a Bathurst, 4-ABS and Warning sticker to replace my mates tarnished ones. I'm a new member so I have to wait about 3 days until I can private message you to arrange purchase is there anyway you could contact me? My mobile number is 0452 517 809 call or text I don't mind. 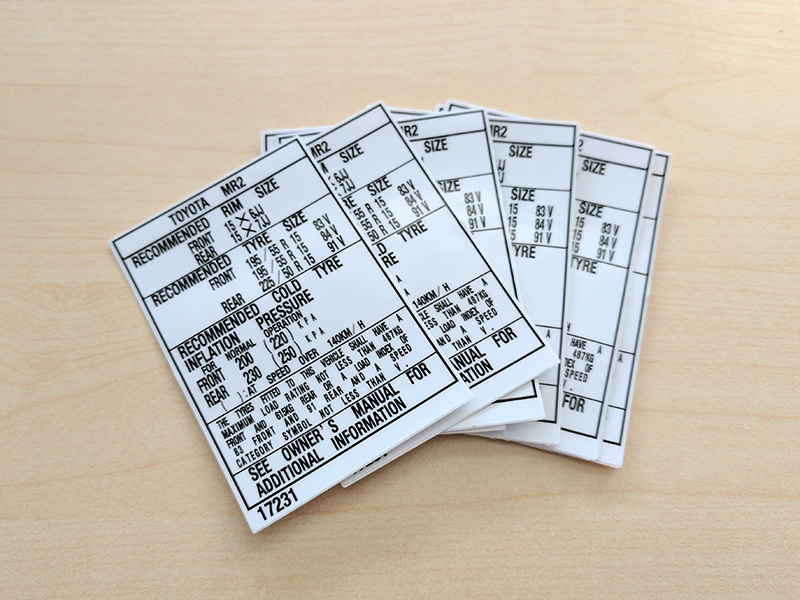 If your out of stock I'd love to even purchase the print files off of you. Hi Harry. Sorry for my delayed response. 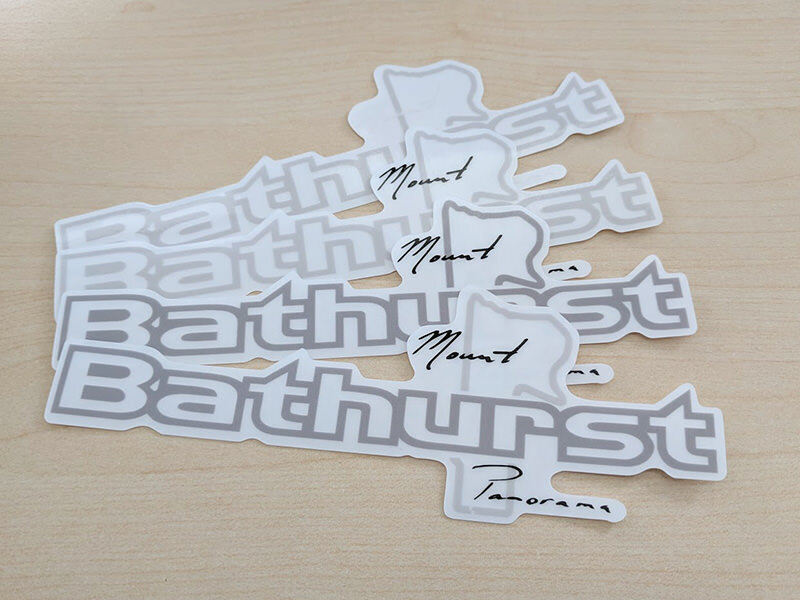 I don't have any of the 4-ABS or bathurst stickers with white mount panorama text (dark coloured cars) but I will be placing another order shortly. I'm not willing to share the design/print files at this stage. 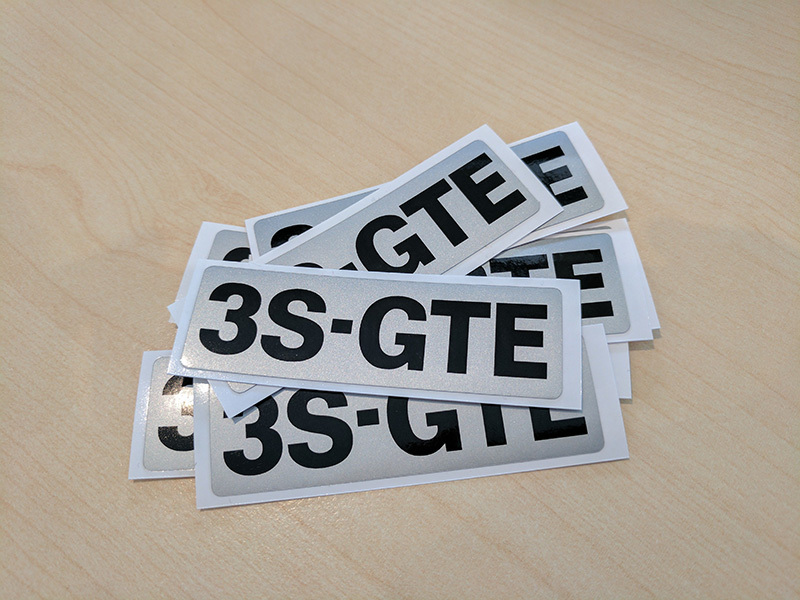 I can post off a bathurst and warning sticker first and post the 4-ABS sticker once it's ready. Shoot me a PM once the 3 days are up and we can work out the details. 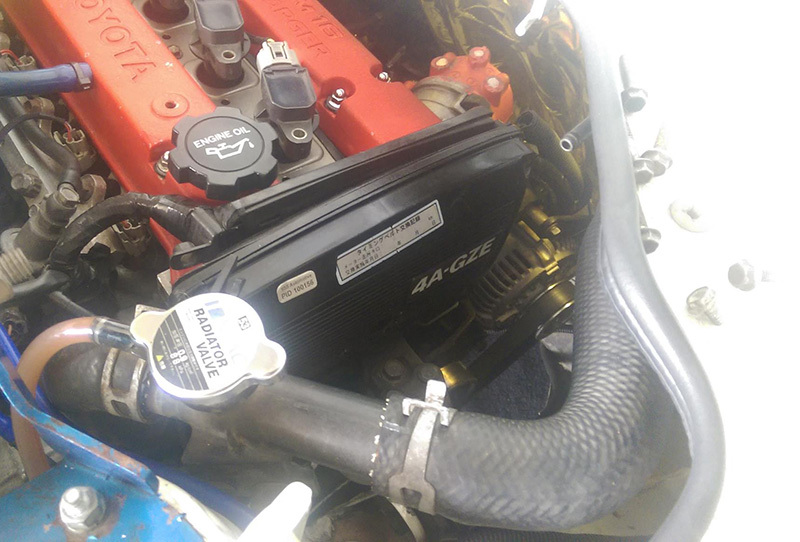 I made a reproduction of the AW11 SC 4A-GZE service sticker in the engine bay and topped up the stickers that were all gone.